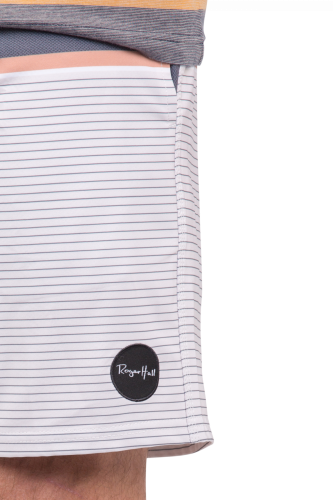 Barkers x Surfline is a collaboration between two iconic New Zealand brands with designs inspired by the surfing lifestyle and Roger’s own boards. 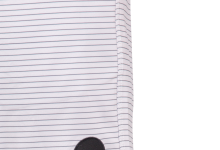 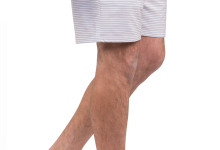 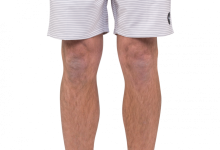 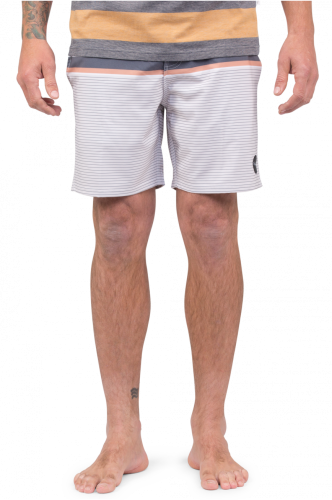 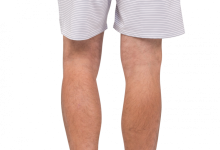 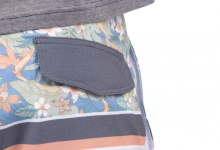 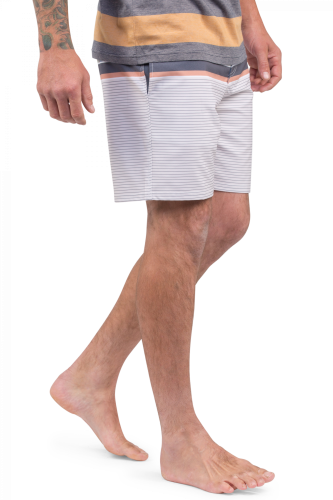 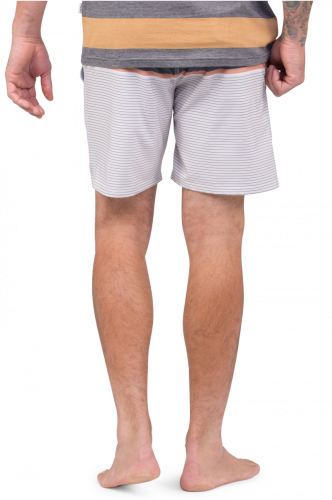 Surfline board shorts are made from 88% Polyester and 12% Elastane, and features 4-way stretch technology used by world leading surf brands. 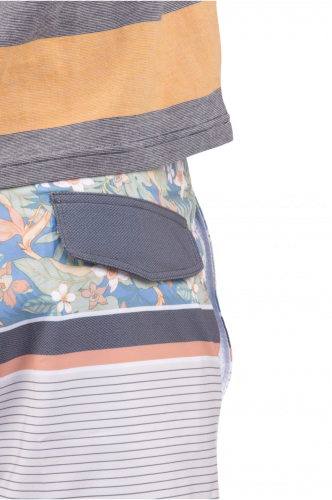 Featuring playful designs and prints inspired by the works of board maker Roger Hall.